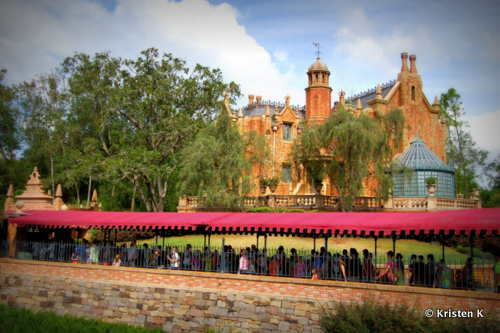 Wondering how you should approach your days in the Walt Disney World Parks? My advice to Disney veterans and newbies is the same. There's just too much to see and do it all in any one trip. 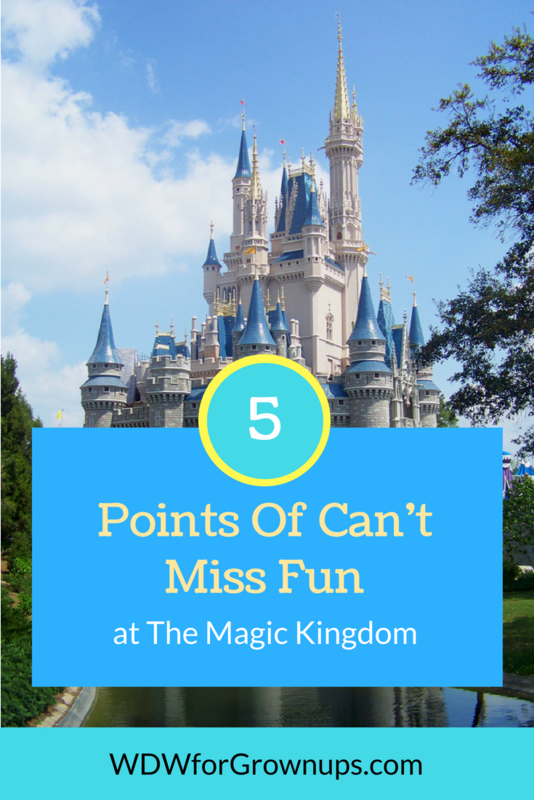 Break each day down with a list of 5 can't miss points of fun. You'll see and do much more than 5 things in a day, but once you've crossed off those "musts" you can just relax and consider everything else bonus fun. Here's my 5 Points Of Can't Miss Fun at the Magic Kingdom for Summer 2018. 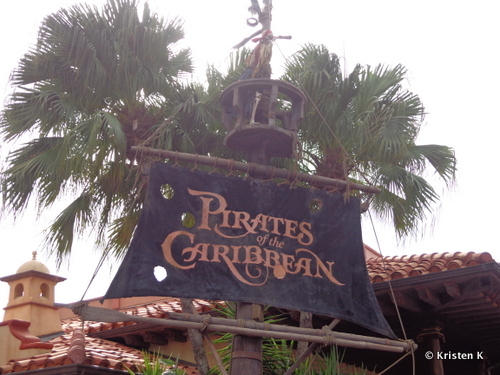 Pirates of the Caribbean - Straight down Main Street and hang a left for Adventureland, my family always kicks off our day with a ride on the classic Disney attraction that launched an incredible franchise of toys, games, movies, and merchandise. There have been plenty of changes to this ride over the years, but I always leave with the song in my heart - it's a pirates life for me. What about you? Haunted Mansion - Another Disney classic attraction that has cult-like status is the ominous Haunted Mansion in Liberty Square. Climb aboard a Doombuggy for a tour of the spirited home. Even though the house is filled with 999 happy haunts, we're assured that there is always room for one more. Big Thunder Mountain Railroad - I had to include a roller coaster, and this is the wildest ride in the west. 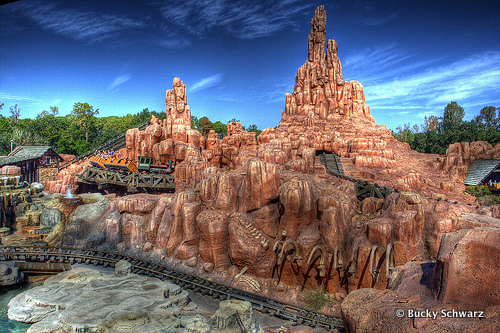 A Fronteirland staple, Big Thunder Mountain Railroad is a high speed adventure through some of the most beautiful spires of western rock-work east of the Mississippi. 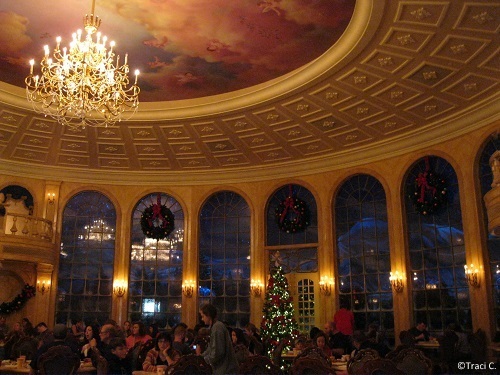 Be Our Guest Restaurant - Reviews may be mixed about the food served up in Beast's Castle, but you just can't beat the atmosphere. The interior of this restaurant is Disney Imagineering at its best. I suggest breakfast reservation for all the magic at a more reasonable price. 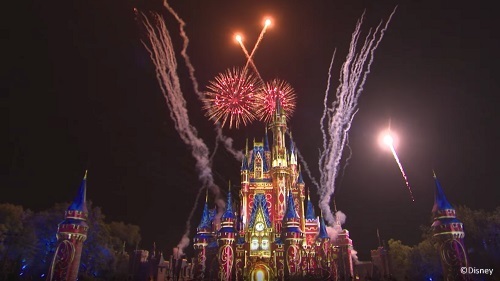 Happily Ever After Fireworks - This nighttime spectacular is a moving ending to a day immersed in a world of yesterday, tomorrow, and fantasy. The Walt Disney Company stays on the cutting edge of pyrotechnics, and this breathtaking display viewed from in front of the castle is a brilliant jewel in the crown of the Disney Parks. It was really hard to bring my Magic Kingdom list down to only five things, so I've got 3 more quick points of bonus fun! Taste the sweet pineapple treat that has its own fan following. 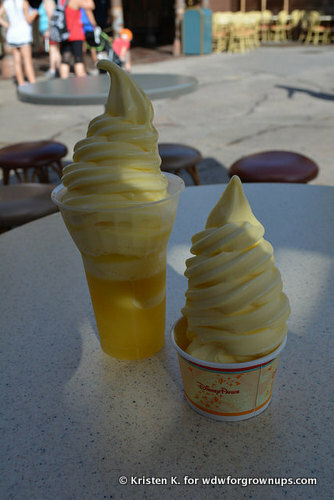 Dole Whip from Aloha Isle is a can't miss Disney dish that keeps you craving it all year long. Grab a spot along the parade route in the afternoon and enjoy a cavalcade of imagination with the Festival of Fantasy Parade. My favorite spot is in Frontierland in front of the Shooting Arcade. Hey! Want more can't miss fun? Click on THIS LINK HERE and check out our previous post 5 Points Of Can't Miss Fun at Disney's Animal Kingdom. We should party the park together! Haha. Only switch outs I make are Cosmic Rays in place of BoG (cheesy and I love it!) and Buzz Lightyear (even though I stink). My oldest daughter lobbied hard for Buzz! Keeping this to a low number of "musts" was so hard. I wanted the Jungle Cruise and Casey's on the list as well.